Unlawful US border policies are leaving thousands of asylum seekers stranded in Mexico, where they are facing threats of deportation to their countries of origin, where they potentially face serious harm, human rights NGO Amnesty International stated following a research mission last week. 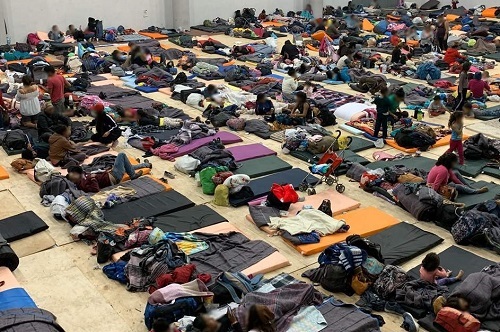 Conditions could only worsen under a reported deal between both countries that, if agreed, would force asylum-seekers to remain in Mexico while their claims are processed, rather than allow them to enter the United States. 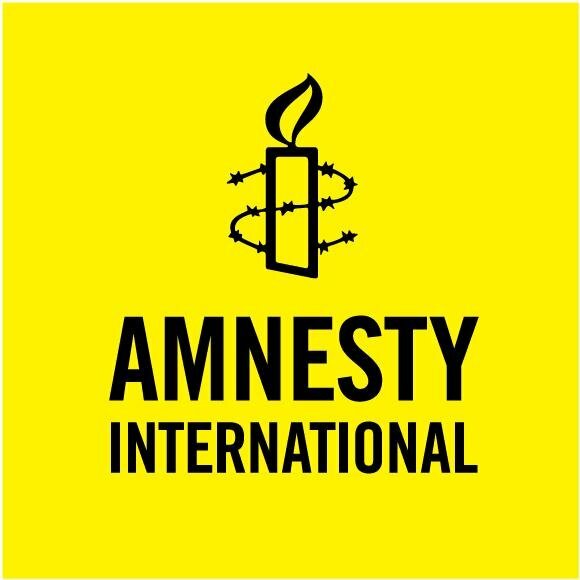 As a result of Amnesty International’s research focusing on the treatment of refugees and migrants in the caravans in Guatemala, the southern Mexican state of Chiapas, Mexico City and Tijuana throughout October and November, the organization has issued 26 recommendations to the US and Mexican governments, as well as to the authorities in Central American countries of origin and transit, to ensure human rights protections and humanitarian support for all those seeking asylum and en route, including calling on authorities to respect international standards on the use of force.